Do you have headaches or difficulty in opening mouth? It could be TMJ disorder. Straight Smile at all ages. Invisalign is the solution. Are you waking up with a headache and a jaw pain? If it’s a YES, that just isn’t the best way to start your day! The best way to solve those problems is to discover the issue at hand. Ask yourself, what may be causing your headache? The cause could be lying just in front of your ears: your temporomandibular joints (TMJ). It’s difficult to understand TMJ disorder if you don’t know how important your TMJ is for you to function properly. This is the hinge joint that connects your lower jaw to your skull. Your body could be reacting to several factors that cause your TMJ’s to dysfunction. Let’s take some time to explore TMJ disorder and how we can help you address it. When these hinges begin to malfunction, you’ll start experiencing the painful side effects of TMJ disorder. You may have issues chewing and eating as well as speaking. 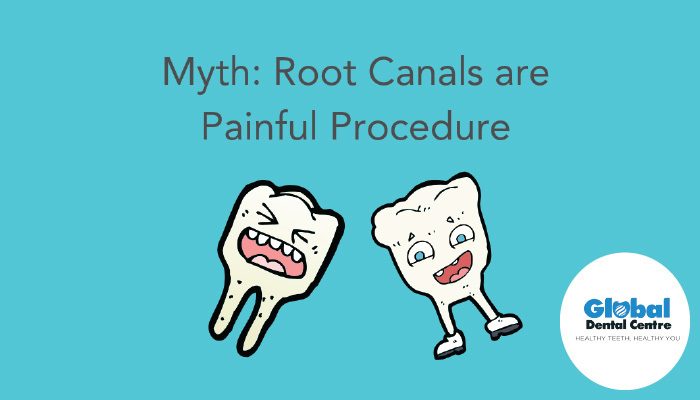 These symptoms can include popping, clicking, pain, or the jaw becoming stuck in an open or closed position among others. What could cause TMJ Disorder? Most times you may be looking in the wrong direction if you experience head, neck, or ear pain. Most patients wouldn’t assume that their dentist would be able to help. 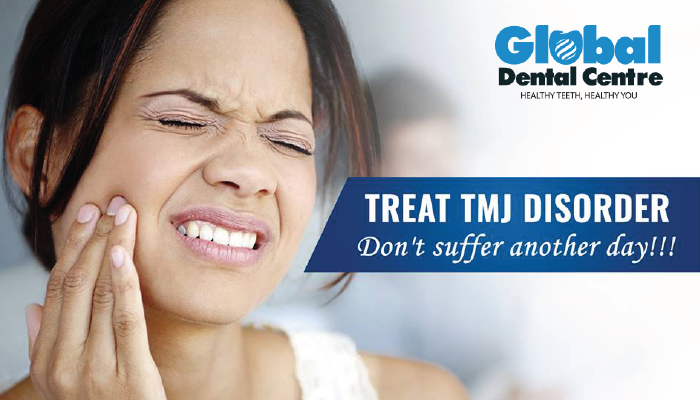 Instead, when you seek help from your dentist, you may be able to discover what caused TMJ disorder. Grinding or clenching your teeth, even while asleep. Trauma or injury to your jaw. How can a dentist treat your TMJ disorder? Believe it or not, your dentist offers a variety of ways to correct TMJ disorder like oral appliances, equilibration (bite balancing), and physical therapy. The best way to discover if you have TMJ disorder is by testing with bite stimulators, MRI’s, or transcranial radiographs during a scheduled appointment. If you didn’t know what was causing your jaw pain, hopefully, this article helped you understand where it may be coming from. Get the help your smile deserves by visiting us as soon as you notice signs of TMJ disorder. Meet the best team of dentists in Indore. For more than 12 years, Global Dental Centre has been serving the patients in Indore with comprehensive dental care. When it comes to pain, our experienced team is here to help you solve it. 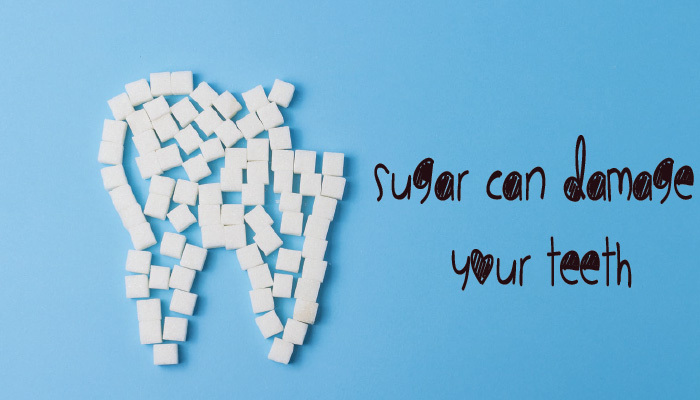 We can’t wait to help you discover your dental issues and most importantly address them! Feel free to call 9893499099 to get in contact with one of our doctors.